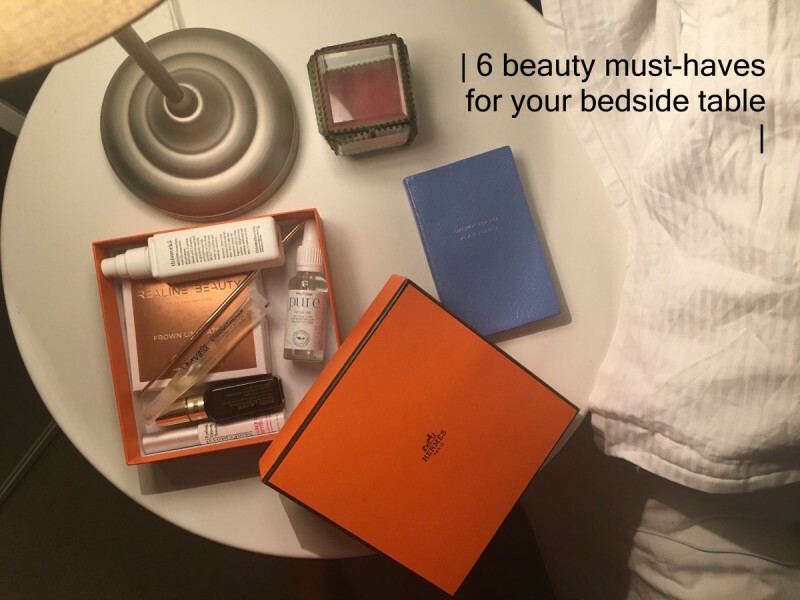 I like to keep my night time beauty essentials next to my bed because once I’ve got under my covers there’s no getting me out. I keep them stashed in an old Hermes box (so very fancy I know). So first up is the the essential this works pillow spray. Who knows if it’s just a placebo effect but the smell is beautiful and I link it to bedtime now. 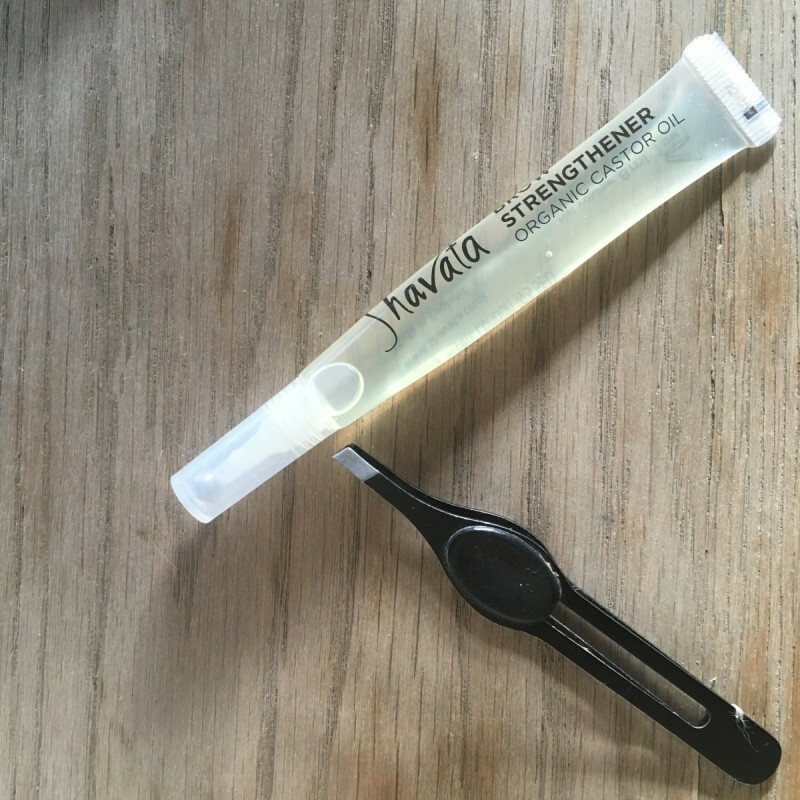 Next up is the Shavata Brow Strengthener. I have crap brows and I’m really aiming to grow them out a little bit more. Castor oil has been used for 100’s of years to help with hair growth and I love the applicator that Shavata has designed. 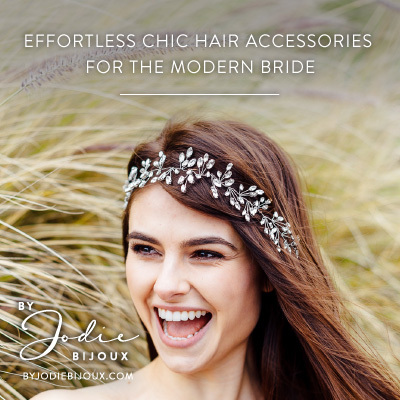 I’ve actually got pretty good lashes but anything that makes them a little longer I’m in to. 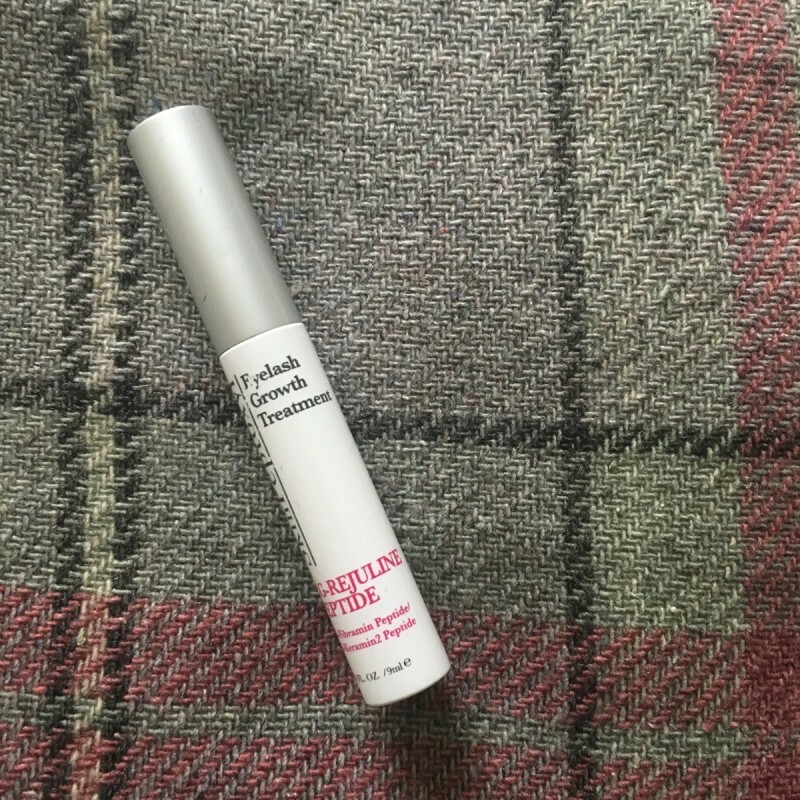 Currently trying out skinpeptoxyl eyelash growth serum. 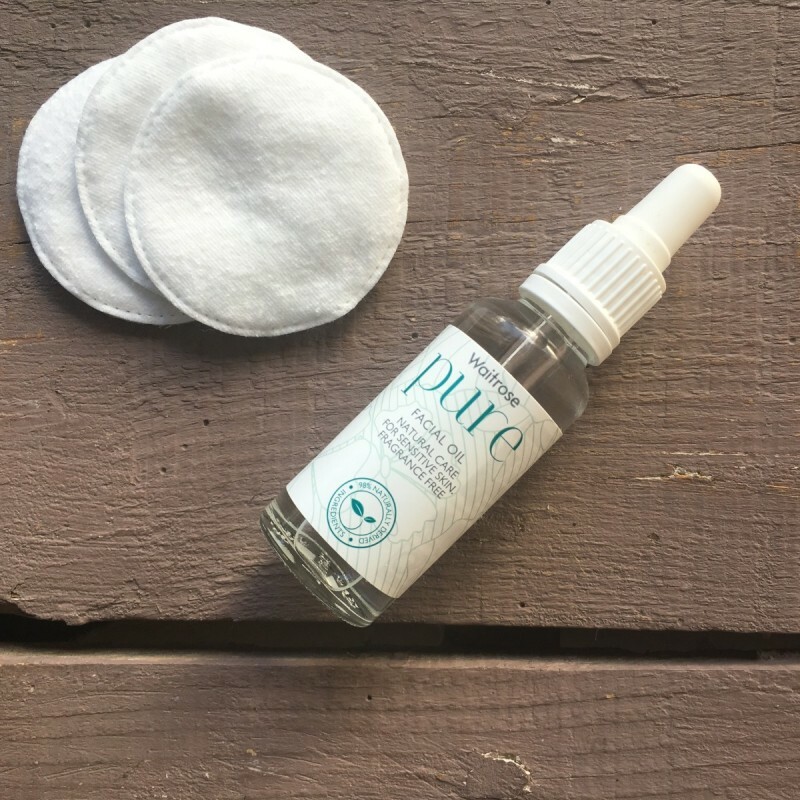 When choosing a face oil I like something light and pliable i can add to my normal moisturiser. This Waitrose one is a complete favourite and ridiculously bargain-ous. I have a difficult relationships with eye cream and still sit on the fence as to whether they work or not. 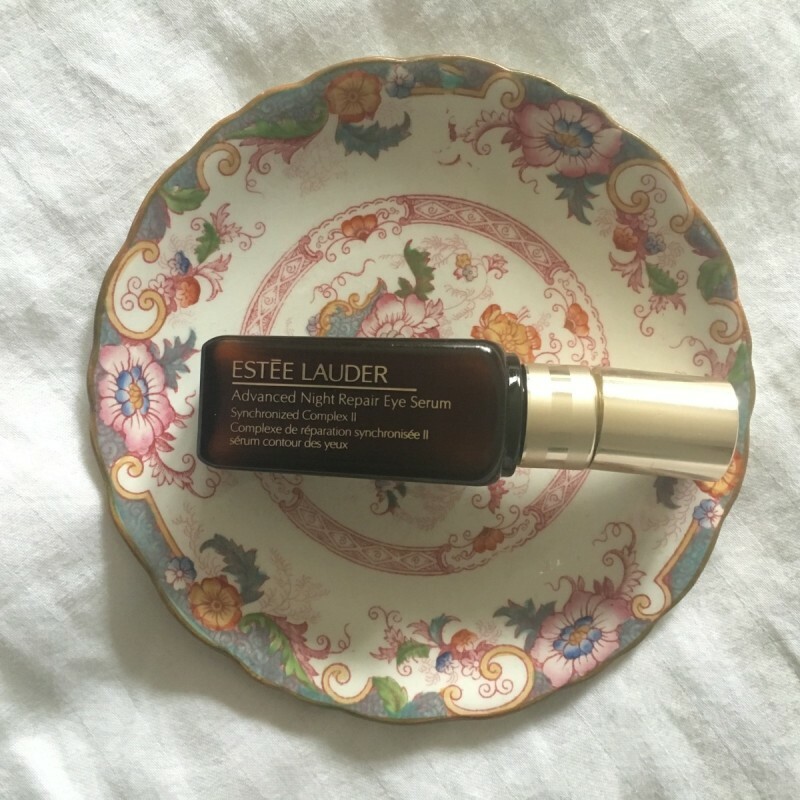 I stick to tried and tested brands and I really like the Estee Lauder Advenced Night Repair eye serum as it’s full of anti oxidants. 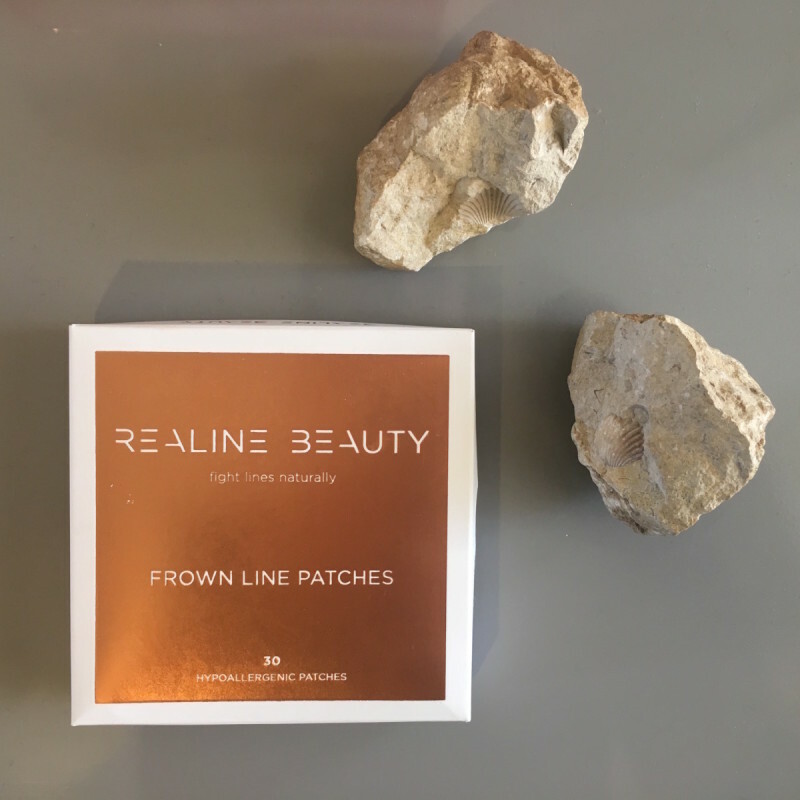 Finally I totally rate the Realine Beauty frown line patches. 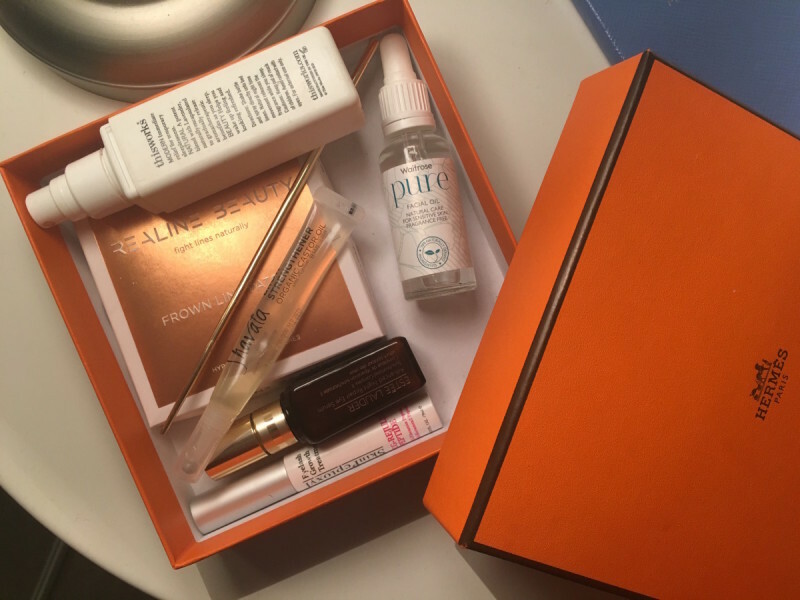 I tend to scrunch my face up when I sleep and these really help in reducing the movement between my brows at night. You just stick them on. Basic I know. Like a pauper’s Botox.